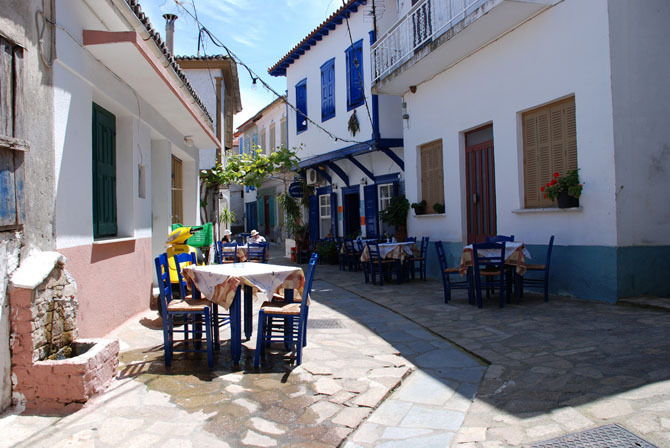 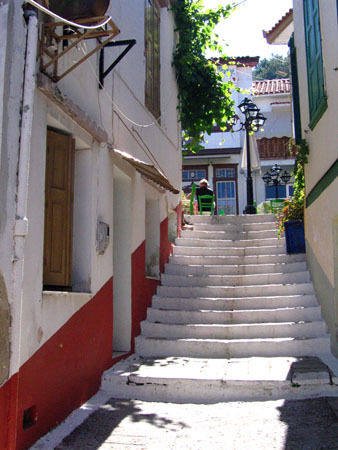 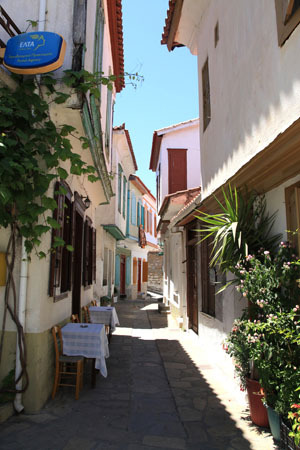 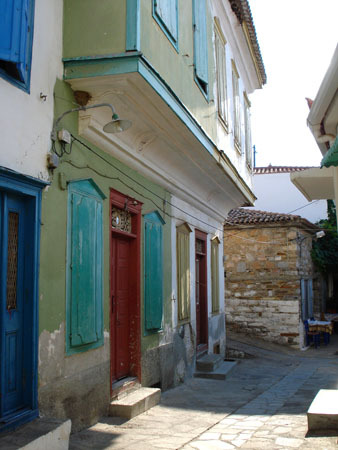 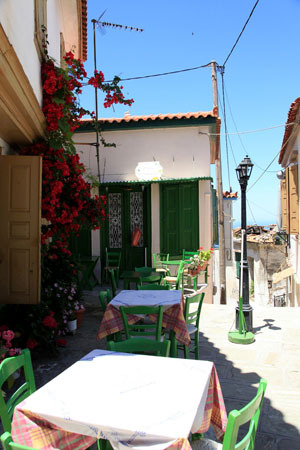 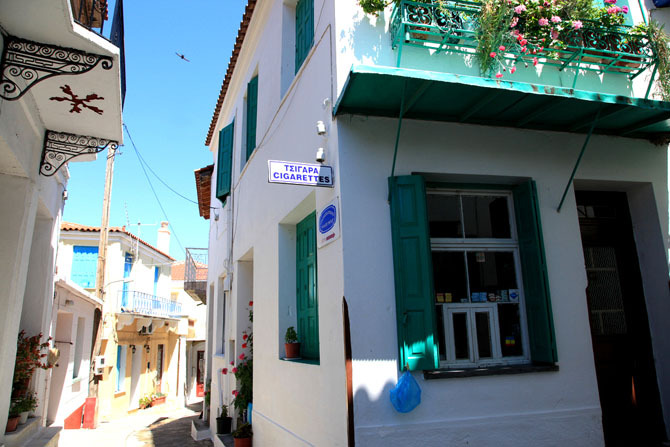 Vourliotes has always been a beautiful and vivid village. 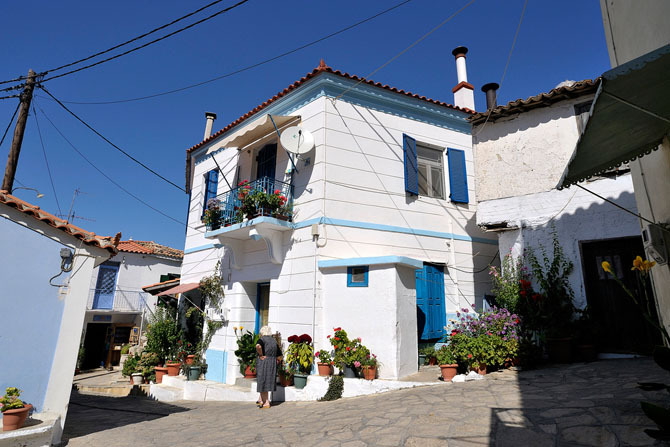 It was built in the inland of the lush area Ampelos, during the 16th century, by Asia Minor refuges coming from Vourla. 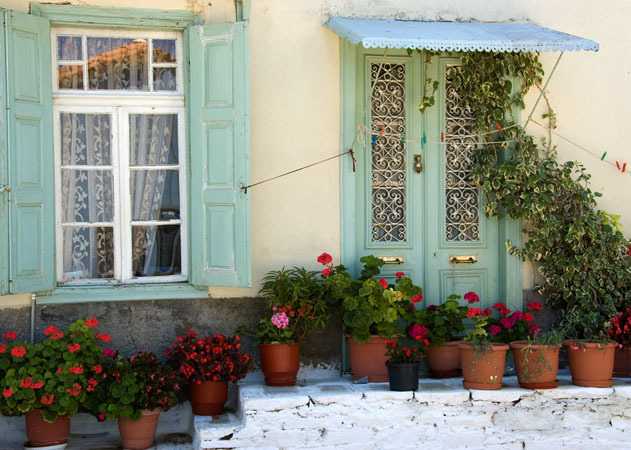 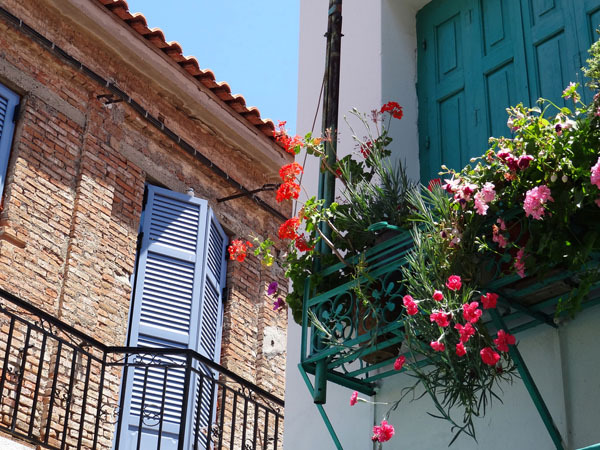 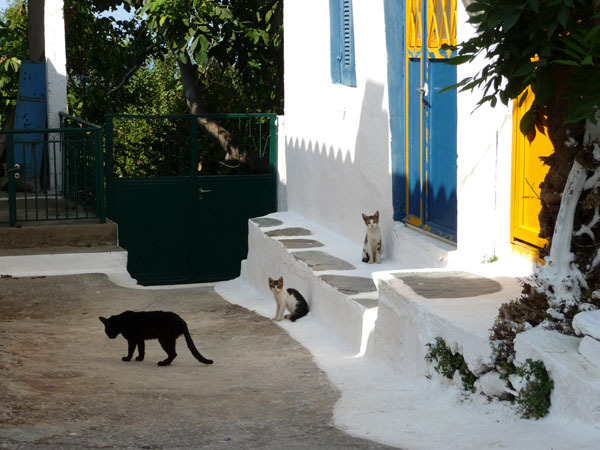 The beautiful small houses of the island stand the one next to the other, with painted doors and windows and whitewashed courtyards. 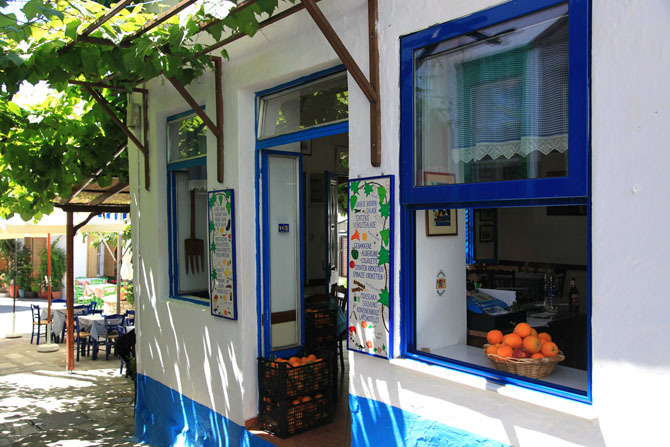 Here, of course, the people are involved in the cultivation of vines and you can learn some of their secrets. 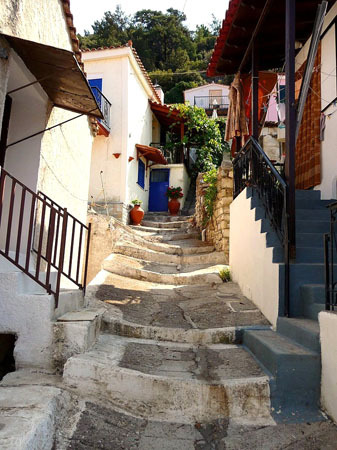 Just outside Vourliotes you will find the monastery of Panagia Vronta, which is considered to be one of the oldest monasteries of Samos.